Google on Saturday featured a colourful Doodle to celebrate the start of the 18th Asian Games where athletes from 45 countries will compete in 55 events. 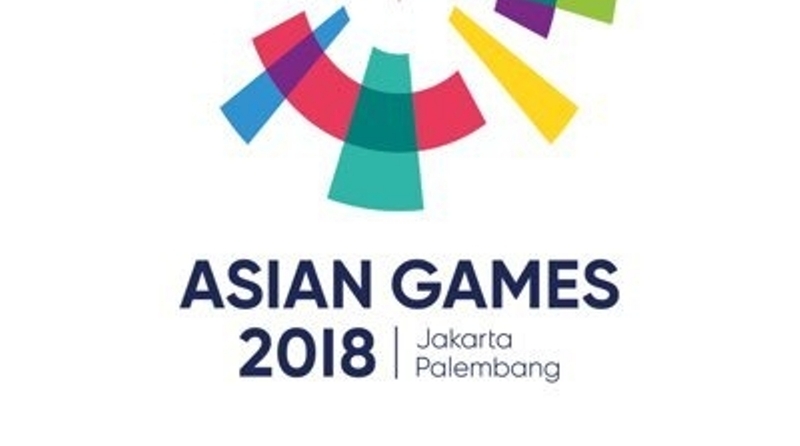 Organised by the Olympic Council of Asia and held every four years, the Asian Games are the second largest multi-sport event in the world, behind only the Olympic Games. This year’s events are happening in Indonesia’s oldest city, Palembang, and the capital city of Jakarta. Swimming and track and field have always attracted a big audience at the Asian Games. But this year is special for India as athlete Hima Das has raised hopes of bringing the nation new sprinting glory. Hailing from Dhing village in Assam’s Nagaon district, the 18-year-old Hima recently scripted history by winning the gold medal in the women’s 400-metre event at the IAAF World U-20 Championships held at Tampere, Finland. Hima will begin her Asiad journey on August 25. Many other sports, ranging from football, fencing, weight lifting, and martial arts, to jet skiing and the card game bridge, are getting representation in th 18th Asiad. This year also marks the debut of another genre of non-physical events: esports, or competitive video games. Esports will be considered a “demonstration” category this year, so no official medals will be given, but they plan to do so at the 2022 Asian Games in Hangzhou, China, Google said in a statement.